We are nearing the end of the school year and how our kindergarten children have progressed in one year. They can now talk and understand English and how their little minds have opened. We always feel when we are in Kenya we would love to spend all our time with these babies but unfortunately we cannot, but spend as much time as we can there. Why? They inspire us so much to continue with the work. They are like little sponges and so so happy to be at school and learning, as the photos show. In a couple of weeks it will be time to choose the new intake. This is always a difficult thing to do as they are all needy therefore it is done on a point system for fairness. WE DO NEED MORE SPONSORS…£6 A MONTH IS ALL IT TAKES. 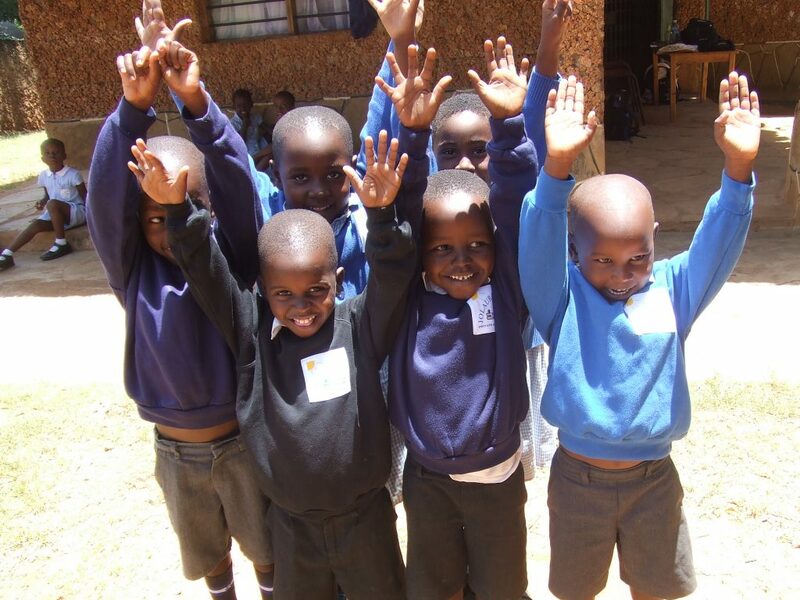 If you know of anyone who would like to sponsor a child please ask them to e mail me at maureensca@yahoo.co.uk This means everything to a child in Kenya..EVERYTHING!